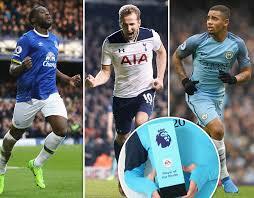 Chelsea, Spurs dominate Premier League player nominations – Royal Times of Nigeria. 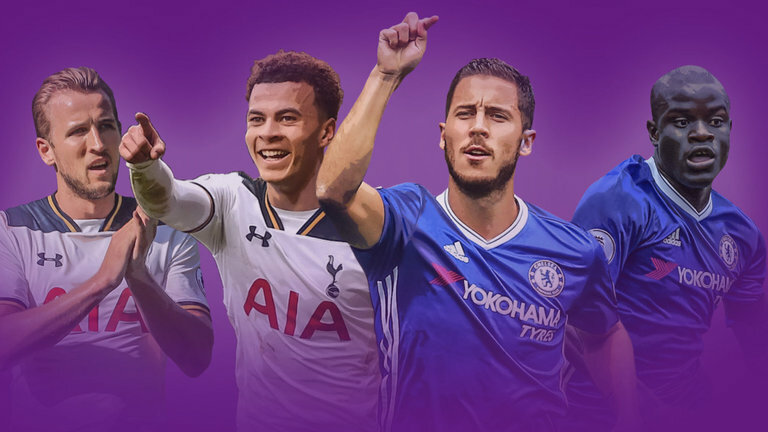 Chelsea midfielder N’Golo Kante is the favorite for the players’ prize, having already been named the Professional Footballers’ Association Player of the Year and the Football Writers Association Player of the Year. Antonio Conte, who guided Chelsea to the title in his first season in charge, faces competition from Mauricio Pochettino, whose Spurs team are guaranteed a second-place finish. Burnley’s Sean Dyche, Bournemouth’s Eddie Howe and West Bromwich Albion’s Tony Pulis are the others on the Manager of the Year shortlist.